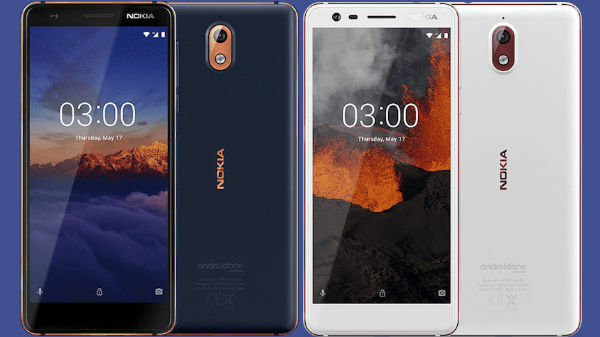 Nokia 3.1 vs other Budget smartphones: which one should you buy? Nokia has recently added a new budget smartphone to its portfolio that offers some noteworthy features to please masses. The Nokia 3.1 is priced at Rs. 10,499 and sports an 18:9 HD+ panel, run the latest Android 8.0 Oreo out-of-the box and even offers Corning Gorilla Glass protection. Nokia's budget offering is set to fight the likes of highly popular budget smartphones from Xiaomi, Huawei, Asus and some other brands selling products in sub Rs. 12,000 price-point. Here we are comparing Nokia 3.1 with other similarly priced budget smartphones. Let's have a look.